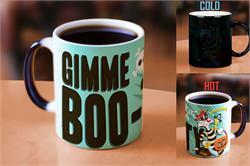 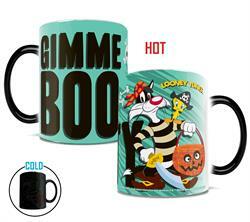 Bring the antics of the Looney Tunes to every cup of coffee with this heat-sensitive mug. 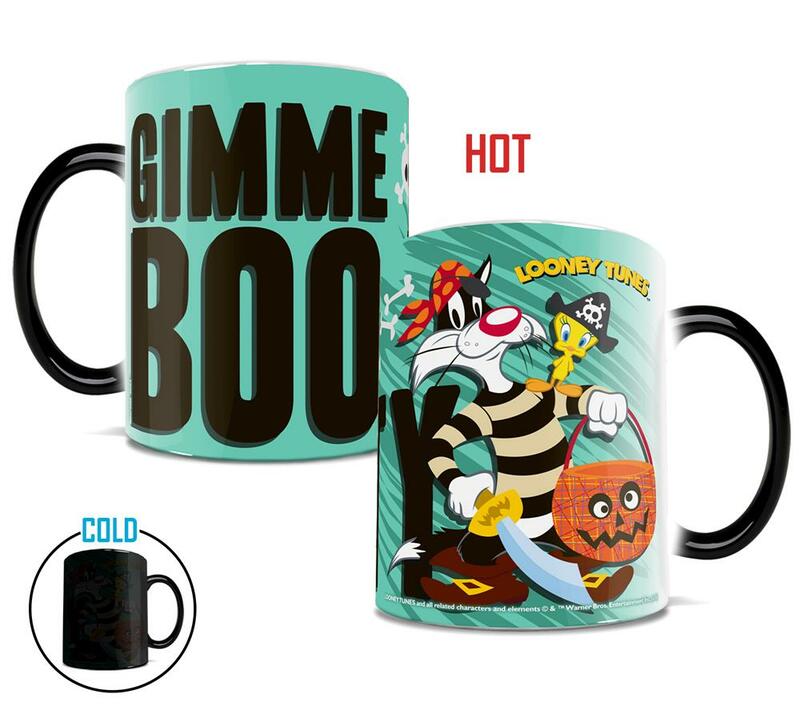 This collectible mug features Sylvester and Tweety in their finest pirate Halloween garb. The exterior of this officially licensed 11oz mug transforms from black as hot liquid is added, revealing the hidden image in full vivid colors.